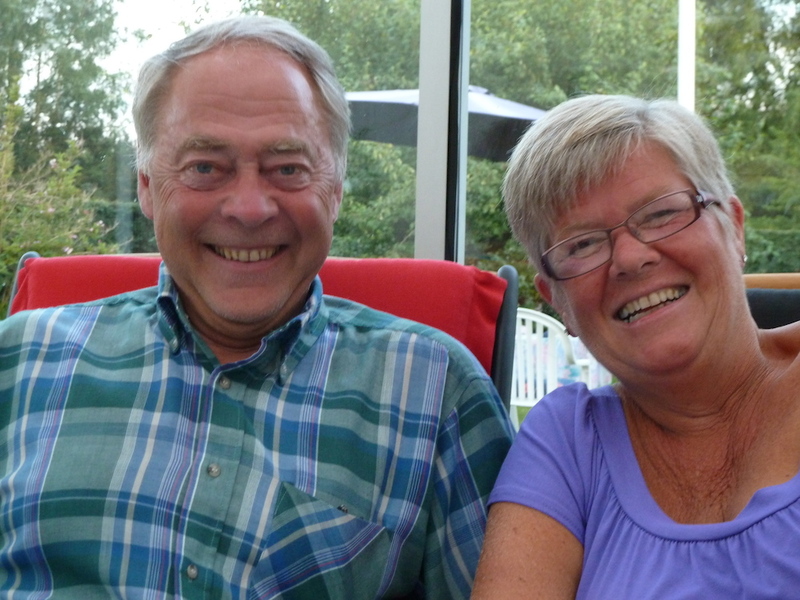 We, Maj-Lis and Lennart 65+, live at a little farm in the south of Sweden. 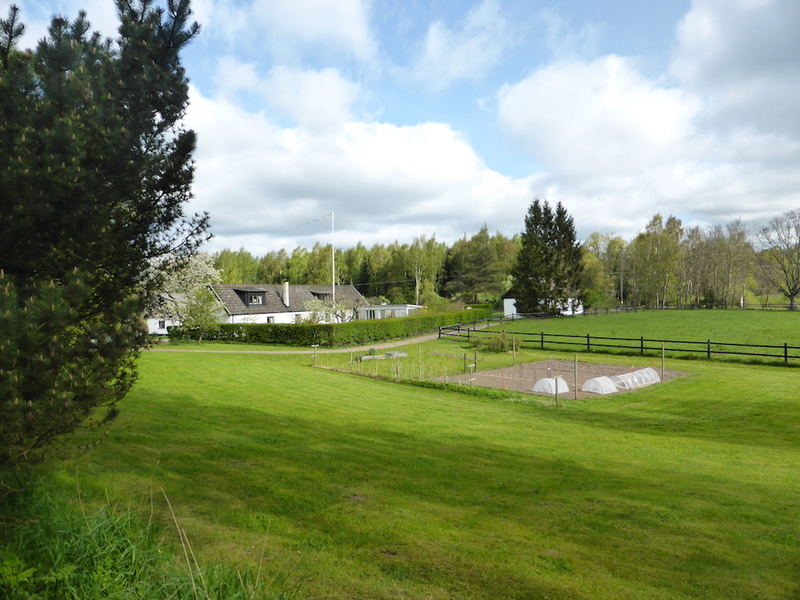 It is situated 35 km from Lund and 30 km from Ystad in the countryside, you do need a car to get here. 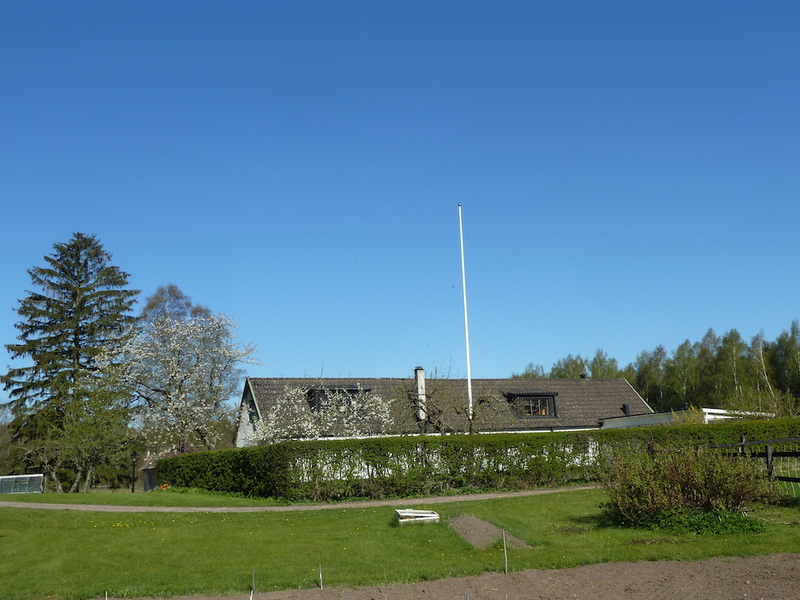 It is typical from this part of Sweden with three buildings in one piece like an U. One for living, one used to be a stable and one for keeping hay and other stuff. Nowadays we live also in the rebuilt stable. We don’t have any animals expect for outdoor cats and sheep grazeing our land. It is a lovely and calm spot, our paradise. Our three children left home 10-20 years ago. 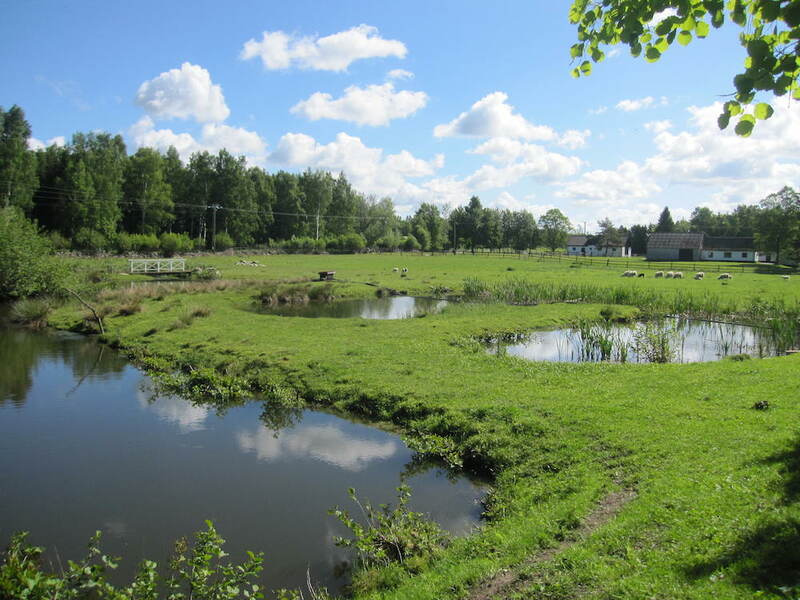 When the weather is good, we like to spend time outdoors, we do circular walks, we enjoy growing our own vegetables and picking berries, mushroom and everything you can eat. 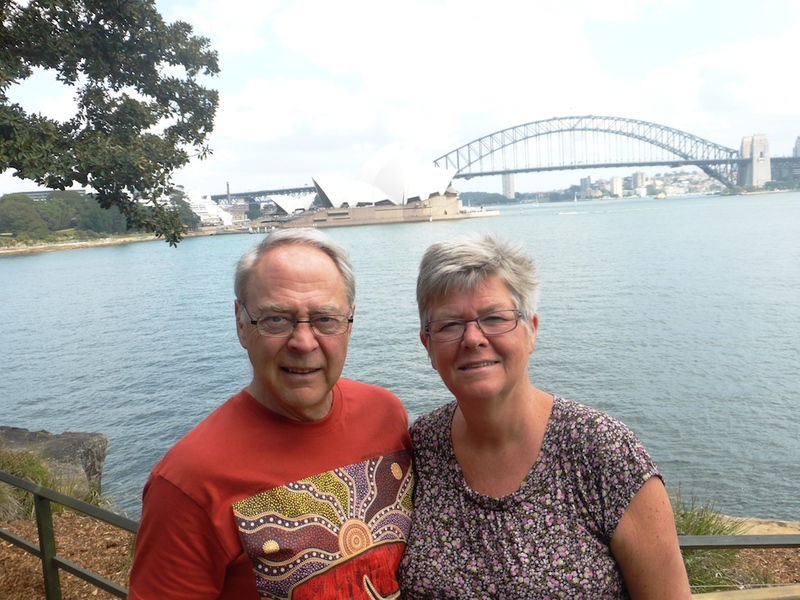 We like to travel and have been to a lot of places. Maj-Lis is a reg.nurse and have also worked with healthcare computer systems before she retired and Lennart has worked all his life in the poultry business. Maj-Lis loves to cook. Anything and everything! Lennart gives a helping hand. Our neighbour languages Danish and Norwegian are OK and we both speak English fluently. You are welcome to visit us and together we’ll enjoy a meal. A typical Swedish afternoon coffee with buns and cakes, or a lunch or a two coarse dinner? It is your choice.